In 2015, The Citadel Regimental Band and Pipes will proudly represent the United States at the world’s largest musical event of its kind, the Royal Edinburgh Military Tattoo in Scotland. 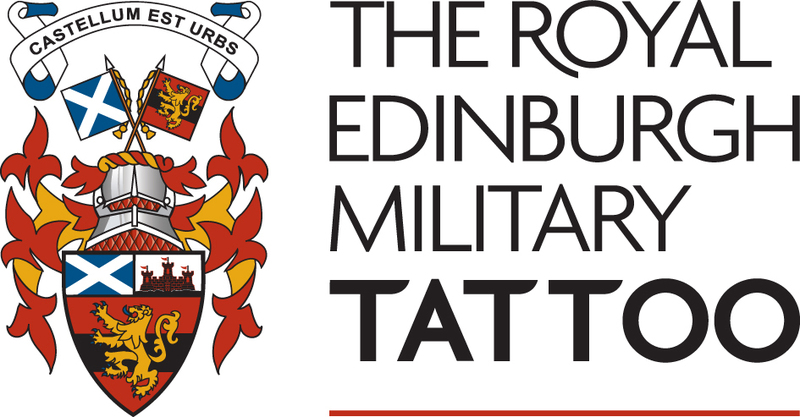 The only United States military college band to ever be invited to the exclusive Royal Edinburgh Military Tattoo will be headed back to Edinburgh, Scotland, in July of 2015, with the help of supporters. The Citadel Regimental Band and Pipes will again be the only U.S. band appearing on the medieval castle esplanade for the month-long festival of music, pageantry and demonstrations by military organizations from around the world. The program is broadcast in 30 countries to approximately 100 million people annually, according to the BBC. “The links between Scotland and the Carolinas are well-founded and well-documented. So, on their return to Tattoo, the Regimental Band and Pipes of The Citadel will open with one of the great Scottish pipe tunes, from one citadel to another…as the stars and stripes fly high for America’s Band,” said BBC presenter Iain Anderson during the 2010 Tattoo. The Citadel, The Military College of South Carolina, is working to raise the funds needed to send 80 band members, and all the necessary equipment back to the prestigious event for the third time. The college represented the U.S. after receiving the coveted invitation to the international festival, the largest of its kind in the world, in 1991 and then again in 2010. The Citadel was the first military college invited to Edinburgh (pronounced Ed-in-bur-uh) and is the only military college ever invited since. The Citadel is a four-year, public college in historic Charleston, South Carolina. The Citadel offers a classic military college education for young men and women that is profoundly focused on leadership and academic excellence. Graduates are not required to serve in the military but about 35 percent of each graduating class commissions as officers representing every branch of U.S. military service. Many graduates of The Citadel have served the nation, their state and their community with distinction since the college was founded in 1842. Franklyn M. Ketchum, ’42, (left) rests in peace at Rhone American Cemetery at Draguignan, France. Ross L. Carmichael, ’46, (right) rests in peace at Sicily-Rome American Cemetery at Nettuno, Italy. Both were members of Band Company while attending The Citadel. 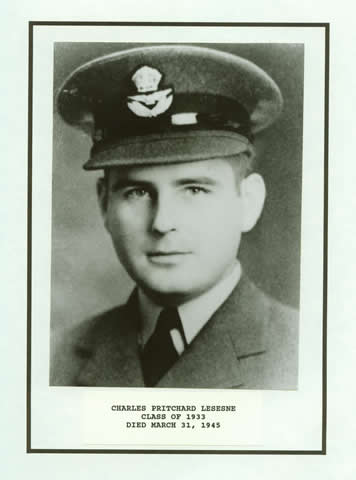 In the United Kingdom, three Citadel Men rest in peace and another two are memorialized at Cambridge American Cemetery. Click for the complete list of all Citadel Men interred or memorialized in Europe and North Africa. For these Citadel’s cadets, performing in the Tattoo is the opportunity of a lifetime. “I went to the 2010 Tattoo in Edinburg. You have to be invited by the Tattoo and when we went we were the sole representative from the United States and brought a lot of positive exposure to The Citadel, South Carolina and even the United States,” said Cadet Alex McLelland, who is from Fort Mill, S.C. The ensemble is led by Commander Mike Alverson, USN (Retired). Alverson earned more than a dozen commendations throughout his 30 year naval career, during which he served as the director of the U.S. Naval Academy Band, in addition to other assignments. He has twice secured the opportunity for The Citadel Regimental Band and Pipes to perform in Edinburgh, and recently accompanied the group to perform in the 2013 Royal Nova Scotia International Tattoo in Halifax. “Being invited for a third time is a phenomenal achievement. The Royal Edinburgh Military Tattoo is a rare and wonderful opportunity to showcase The Citadel and our cadets under the glow of an international spotlight,” said Alverson. The director of The Citadel Pipe Band is Major Jim Dillahey, who is himself a 2001 graduate of The Citadel and began his piping career when he was 10 years old. His professional solo piping accomplishments are numerous in the U.S., Canada and Scotland. In addition to instructing and mentoring the pipe band since 2003 and leading them to success at numerous competitions, Dillahey is an instructor at the prestigious North American Academy of Piping and Drumming. The band and pipes also performs during the South Carolina Corps of Cadets’ Friday afternoon dress parades, at athletic events and around the state of South Carolina. The travel expenses required to transport this large group to Edinburgh to represent The Citadel on this global stage are considerable and are all funded through donations. In 2010, more than 310 people provided more than $190,000 to help the band pay for the trip to Edinburgh. The Citadel Foundation is now accepting contributions toward the 2015 Tattoo event. To find out more or to donate, please click here or call the foundation at 843-953-6079.